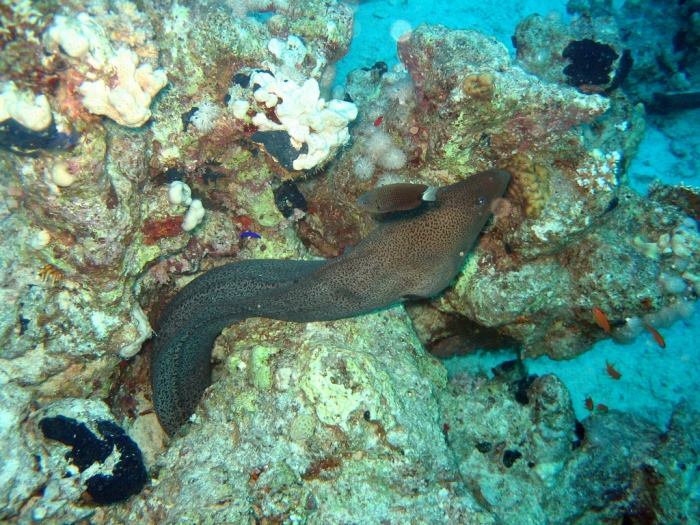 Looking for a morning Molokini Snorkel trip? 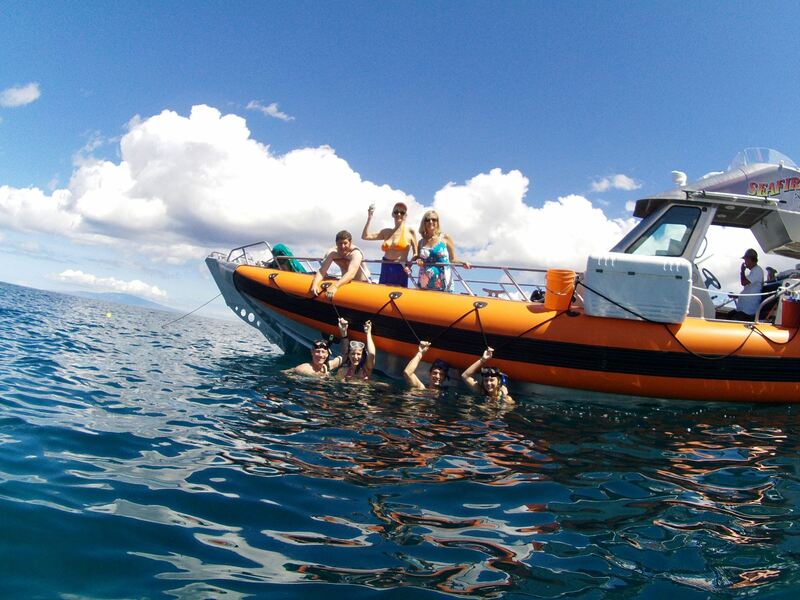 Seafire Charters, a Coast Guard-style boat is perfect if you want to snorkel at Molokini with a small group of people. 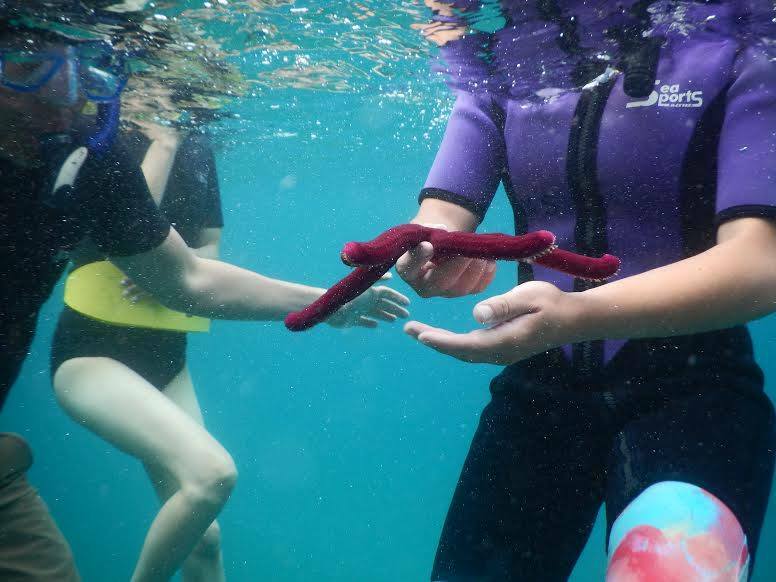 Seafire’s three hour morning Snorkel Tour is a quick way to experience snorkeling at Molokini Crater in a short amount of time. 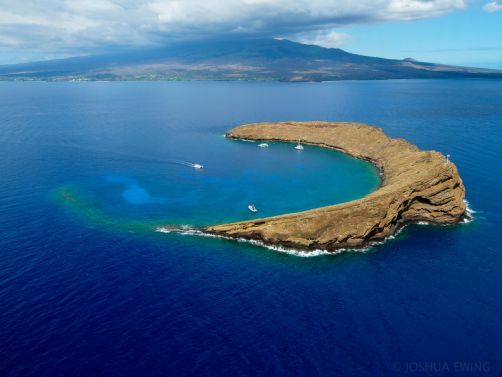 Molokini is only 15 minutes away from the Kihei Boat Ramp, perfect for those worried about seasickness or limited time. You will be back by 10:30 A.M. 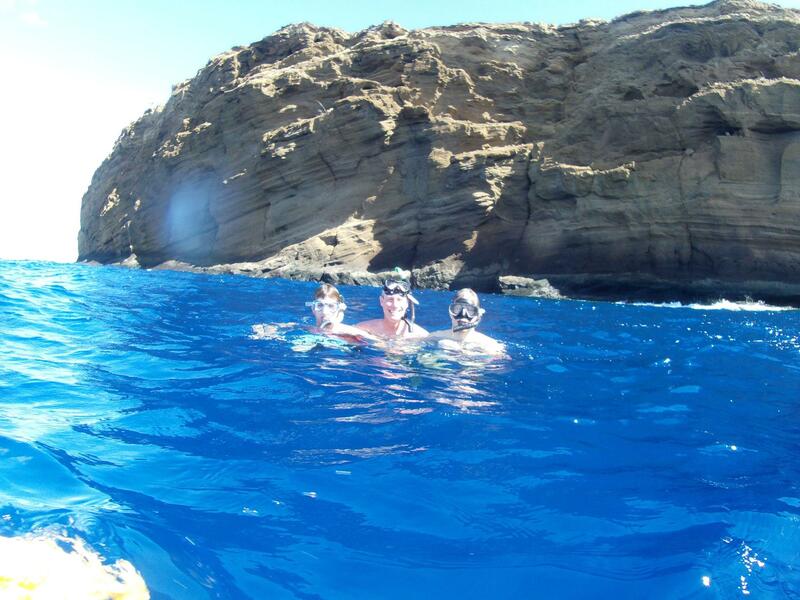 Your Seafire Molokini Snorkeling Adventure begins with fabulous views off the coast of Maui. 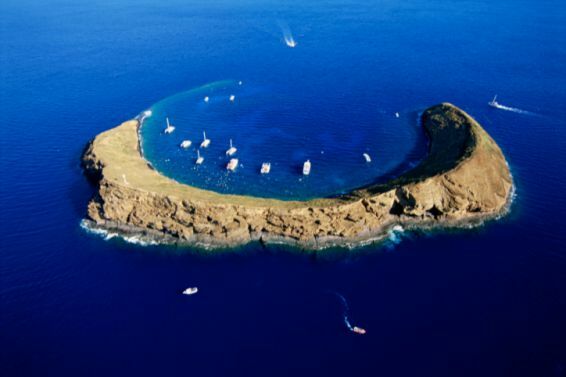 This includes Pu’u Olai – Red Hill Volcanic Cinder Cone, Haleakala, Molokini and the Island of Kaho’olawe. 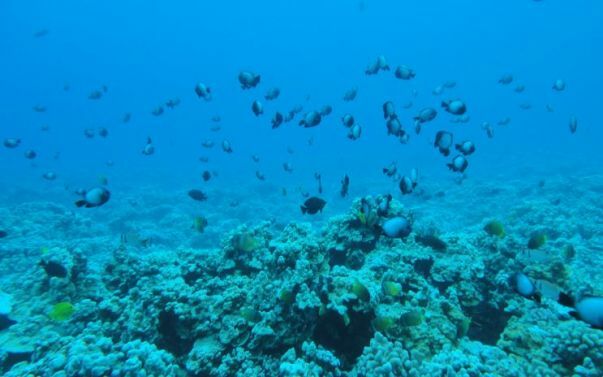 You may even spot the Hawaiian Sea Turtles and Spinner Dolphins on the way to Molokini. 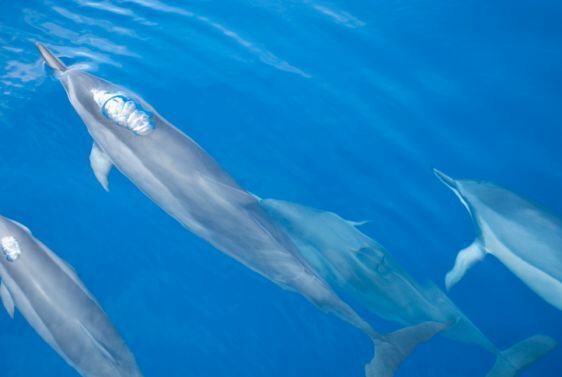 The dolphins are friendly and passengers are always thrilled when they see them. Ocean Rafting Tours like Seafire are much faster boats than your average Catamaran snorkel tour so if the captain sees whales or dolphins he can detour and check them out. 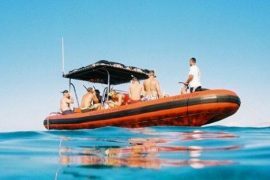 Seafire, a smaller vessel with a smaller passenger count, snorkel at more than one location at Molokini depending on weather and ocean conditions. 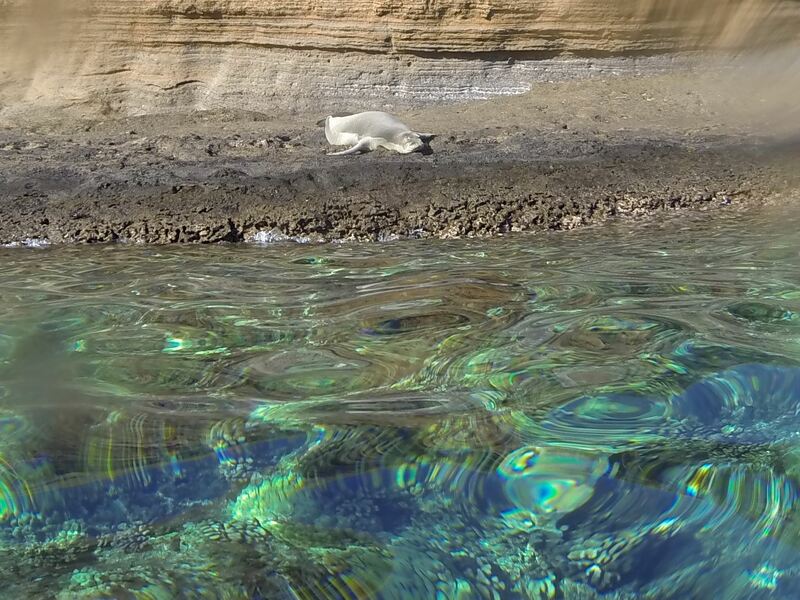 After snorkeling at Molokini, Seafire has several favorite snorkel sites known for lots of Hawaiian Sea Turtles. 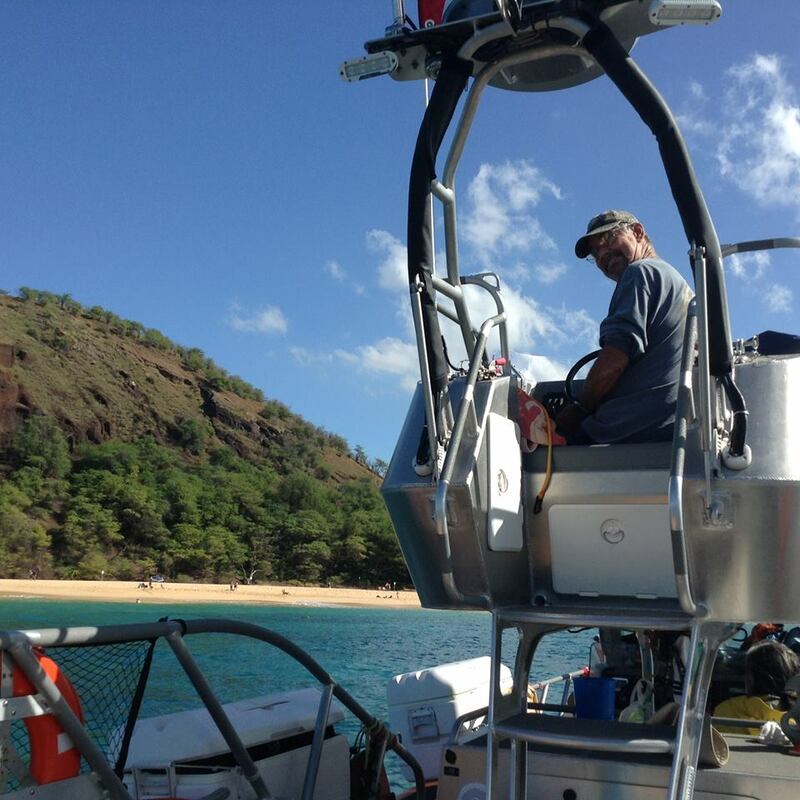 Don Burns the owner of Seafire Molokini Snorkel Tour has over 35 years of experience on the waters around Hawaii. This includes the Coast Guard! 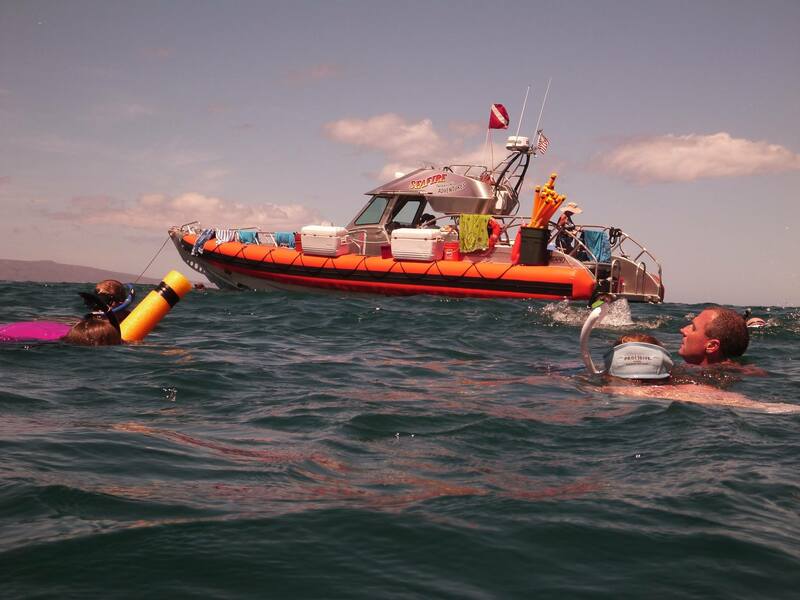 Don runs a quality operation and with the new boat, it’s bigger and better. We get the best comments about Vicki and Don. Departing from the Kihei Boat Ramp daily with 22 passengers or less. 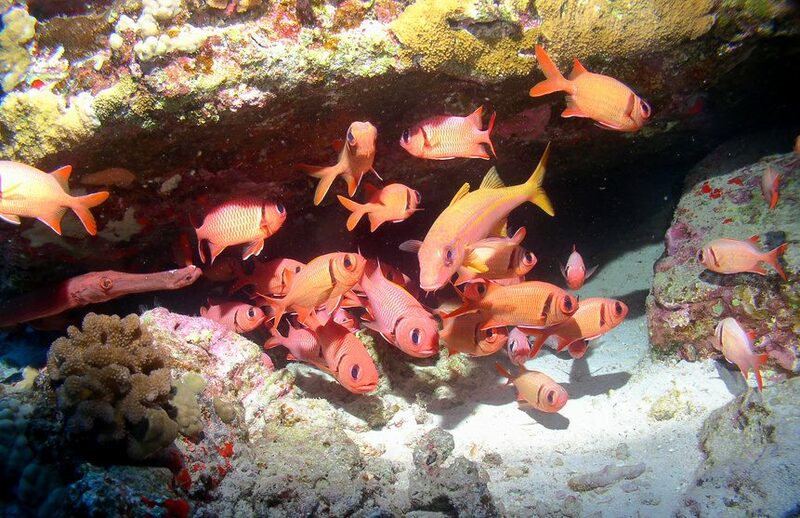 Seafire provides all your snorkel equipment, life vests-belts, non-alcohol beverages, and snacks. Teens and Adults Only Please. We like to mention there are No Restrooms on this vessel. No Pregnant women, recent surgeries or bad backs.